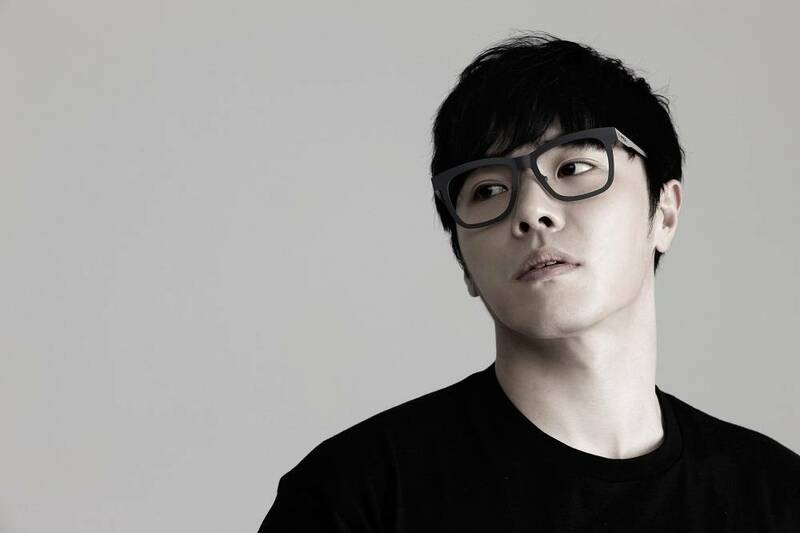 Wheesung revealed during a shoot for MBC Music's 'Picnic Live' that his songs are actually about one woman. The solo singer, who recently returned with his title track "Day and Night" and mini-album 'Best Man', sang his hits "With Me", "Time Machine", and "Heartaching Story". He also told the audience of 40 college graduates his thoughts on love, career, and more. Someone asked Wheesung what he's like when he's in love, and he answered, "I used to be the type of guy who goes all in for one woman to the point she felt burdened, but now I'm the type who comes and goes easily." He then revealed, "All my songs are about one woman I was in love with for 5 years in my early twenties. I loved her to death, so no matter how much I take away from that experience, there are more lyrics left to write." Stay tuned for the full episode on June 12 at 6PM KST!